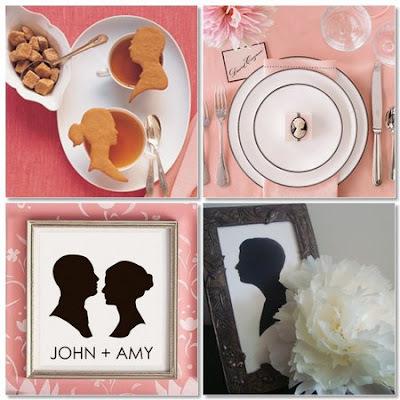 My Couple Silhouette Print was featured on Project Wedding, besides Martha Stewart’s silhouette favors. Can you feel the happy beams? 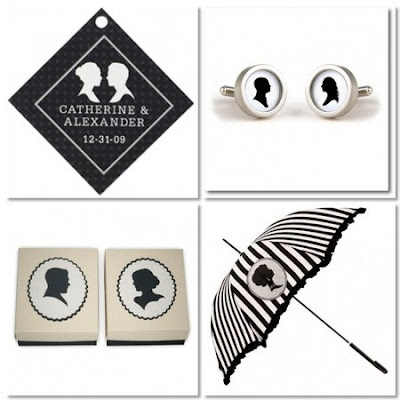 Oh but wait there is more…They also featured my custom silhouette cuff links. The post Featured on Project Wedding appeared first on Le Papier Blog.